John Allen Chau, a Covenant Journey alumni, was martyred on November 17, 2018 by the Sentinelese tribal people on the island of North Sentinel. "When I heard the news of John’s death, I couldn’t believe it. I was numb. John loved people, and he loved Jesus. He was willing to give his life to share Jesus with the people on North Sentinel island," said Mat Staver, Founder and Chairman of Covenant Journey and Liberty Counsel. "Ever since high school, John wanted to go to North Sentinel to share Jesus with this indigenous people," said Staver. "John loved his parents and his family. Our thoughts and prayers go out to them. While we grieve, John is celebrating eternal life with Jesus, whom he loved dearly," said Staver. Born on December 18, 1991, John was one month away from his 27th birthday. He was a graduate of Oral Roberts University where he obtained a Bachelor of Science in Health and Exercise Science (Sports Medicine). He desired to complete an M.D. degree at Loma Linda University. He was an athlete, an outdoors adventurer, and a lover of Jesus. He had been on several mission trips in the United States and in South Africa. John was also an alumni of Covenant Journey since August 2015. 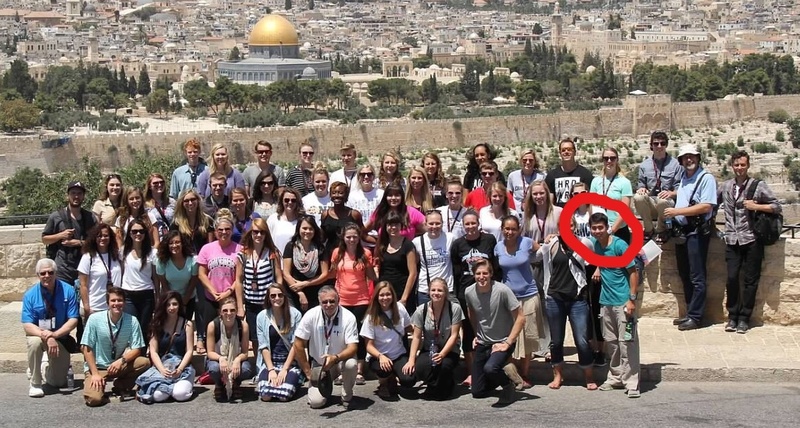 Covenant Journey is a ministry that provides a life-changing 10-day experience in Israel for Christian college-age students who demonstrate leadership skills. The mission of Covenant Journey is to strengthen the Christian faith of college-age students and introduce them to Israel through an immersive program in the Holy Land. In his Covenant Journey survey about his experience in Israel, John wrote: "This trip impacted my faith by opening my eyes to the complete reality of being where Jesus Christ actually had been when He was my age! I don't think I had fully grasped the humanity of Jesus before this trip, and it definitely has strengthened my faith and made the Bible more alive to me." Students selected for Covenant Journey pay only $500 and the remainder of the costs are underwritten. Students from more than 300 colleges and universities have participated in Covenant Journey. The North Sentinel Island is part of the Andaman Islands under the jurisdiction of India. The Sentinelese tribal people are isolated from outside contact and have a long, violent history. In the 1990s, the Indian government imposed a three-mile buffer around the island and warned people not to enter. In August 2018, the Indian government removed the Restricted Area Permit from 29 islands, which includes North Sentinel. Historically, the government has not prosecuted the indigenous people of North Sentinel Island when they have murdered outsiders. Before John’s martyrdom, the last reported murder was in 2006 when some fishermen came too close to the island, and the Sentinelese captured and killed them. India refused to prosecute or hold anyone responsible for their deaths. Based on information that has become available since his death, it is now known that John went to Port Blair where he reportedly hired fishermen to take him near North Sentinel. About one-half mile from the island, he left the boat and paddled ashore in his kayak. Last Thursday, November 15, a Sentinelese boy shot John with an arrow, but it hit his Bible which he was holding to his chest. The tip barely penetrated the Bible but saved him from the attack. John left the island and returned the next day on Friday, November 16, to make contact with the people. Because of their isolation, no outsider knows the language of the Sentinelese. He took gifts seeking to befriend them. On Saturday, November 17, the fishermen returned to take John back to Port Blair. They reportedly saw that John was shot by arrows but kept walking. He was killed by the Sentinelese. The tribals placed a rope around his neck and dragged him along the shore where they would bury his body. The fishermen turned their boat around and informed authorities upon their arrival in Port Blair. Helicopters dispatched to North Sentinel to investigate John’s murder were unable to land. Even when the island was devastated by an earthquake and a tsunami, the Sentinelese shot arrows at helicopters and boats bringing humanitarian relief. In its effort to preserve the distinctness of the indigenous Sentinelese, the Indian government has granted extreme autonomy - even to the point of allowing the senseless murder of outsiders. Here is a video about the tribe. “This is not right,” said Staver. “His family deserves to bring John’s body back home where he can be buried. Human life is a universal inalienable right. John was seeking to bring them peace and the Prince of Peace. May his sacrifice bring about change and new life to many in North Sentinel and around the world,” said Staver. Reportedly, a total of seven people, including the fishermen, have been charged with culpable homicide for either knowing or participating in John’s mission to the island. Some unknown people (presumably the Sentinelese) have been charged with his death, but the Indian government has thus far refused to prosecute the Sentinelese for prior murders. 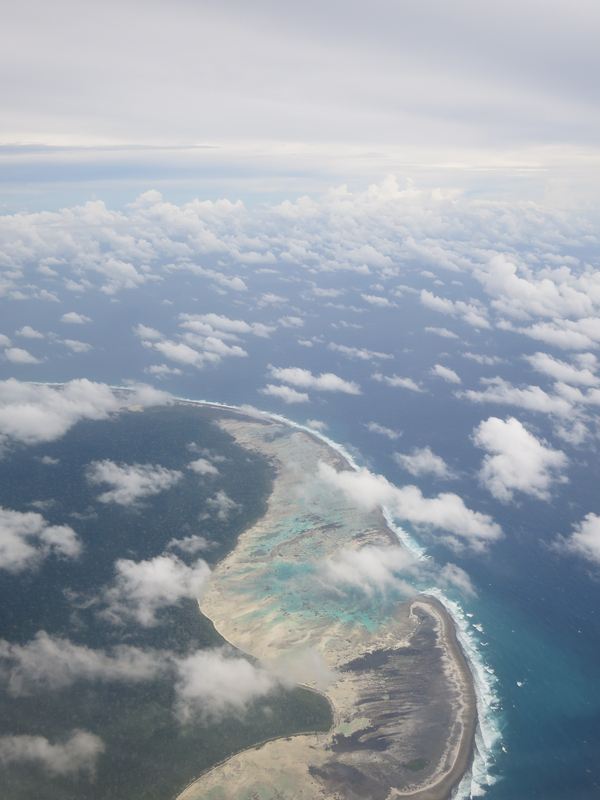 In their efforts to “protect” the Sentinelese from outside visitors, the Indian government has essentially treated North Sentinel as a sovereign island. 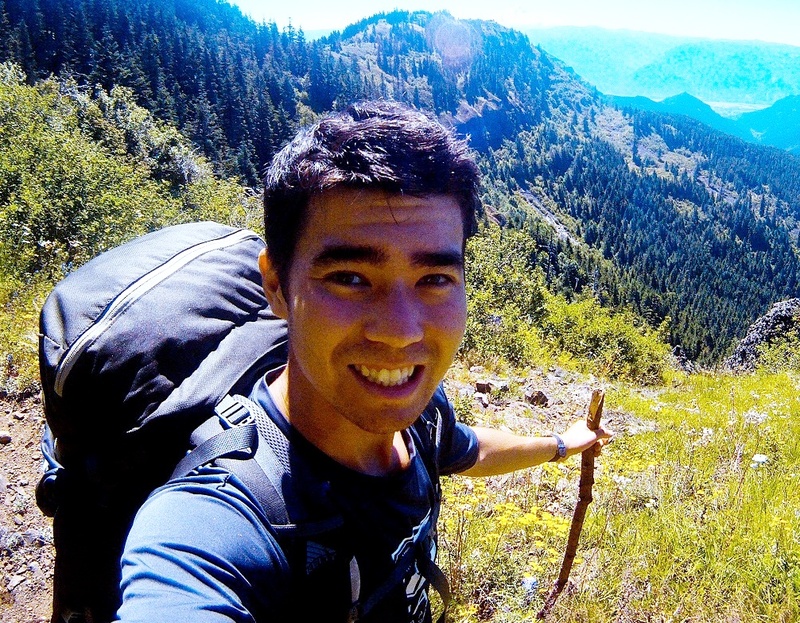 “While some reports suggest that John Chau was merely an adventurer, his purpose in visiting North Sentinel was not for sightseeing. He took gifts to them and carried his Bible because he wanted to befriend the Sentinelese to share Jesus with them. He loved Jesus more than life. John was a courageous martyr for Jesus. John’s life and his love for Jesus, to the point of giving his own life to bring the gospel to others, will be remembered and will echo throughout eternity. I know that God will bring good out this loss,” said Staver.